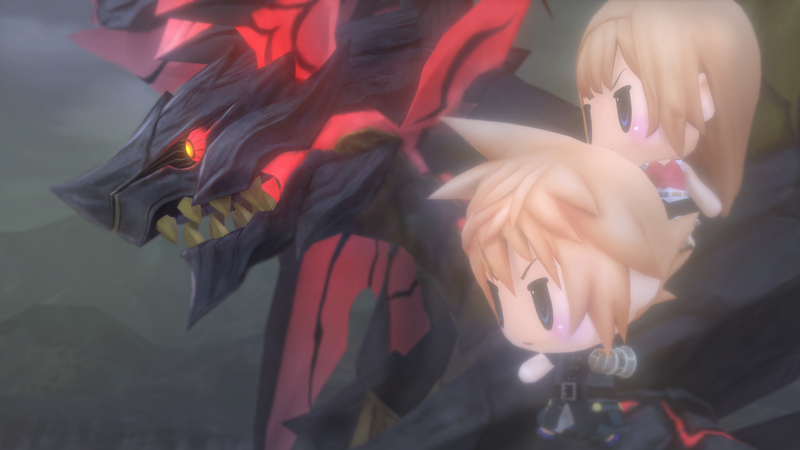 World of Final Fantasy is making its way to PC via Steam, Square Enix announced today. Due out on November 21st for $39.99, the port will add a number of Steam-exclusive features such as Trading Cards, Achievements and full keyboard and controller support. The PC version will also come loaded with bonus legendary creatures and characters such as Sephiroth, Balthier, White Chocobo and Glow Moogle. Those who buy the game before the November 28th cutoff will receive the Day One Edition, which includes a digital soundtrack sample and themed wallpaper. Catch the announcement trailer below.